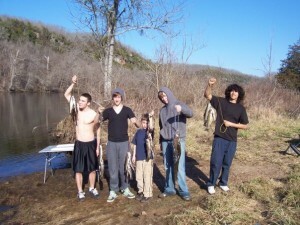 Teen Challenge Ranch of NW Arkansas is dedicated to helping troubled boys get a new start in life. Boys ages 14-17 come to our program. 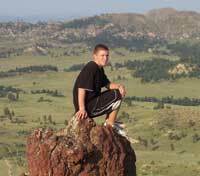 Teen Challenge Adventure Ranch is dedicated to helping troubled boys get a new start in life. Boys ages 14-17 come to our program from across the United States. They are young men in need of help and assistance. They sometimes struggle with personal issues such as anger or depression, substance abuse, or other behavioral issues. At Teen Challenge, we offer students hope and the chance for a new life. We encourage them to apply faith-based solutions to life’s problems, and we actively teach that a personal relationship with God is the primary means and source of power to change. We offer accredited academics, licensed counseling, and medication management if needed. We endeavor to inspire young people to become mentally and emotionally balanced, socially well-adjusted, physically healthy, and spiritually alive. Seeking placement for your troubled child can be an overwhelming task. There are many centers to choose from. Each has different strengths and weaknesses. We know that it is important to you to find the best possible placement for your child. Below is a list of some factors that set our organization apart from others. 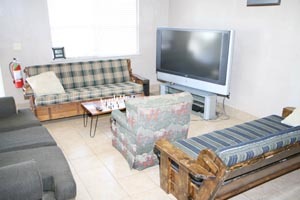 Private Rooms — Our program is one of the few programs of its kind that allows students to have their own rooms. Students have a quiet place to do homework, enjoy some privacy, and relax. Relapse Prevention — Our ministry has sought special training and certification in order to help your child be successful after he leaves Teen Challenge. Staff members will work with you to develop the best possible after care plan for your child. 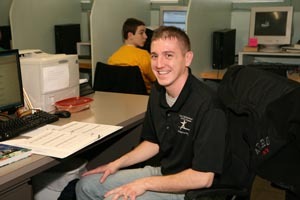 Emphasis is placed on developing a plan that prevents relapse and maintains positive future momentum. A Christ-Centered Approach — Teen Challenge is a faith-based, Christ-centered organization. Its curriculum, teaching, program format, and style of intervention are all Biblically based. This is the reason for the incredible history of success that Teen Challenge has had over the years. An Established Program and Organization — Our program was the very first residential Teen Challenge center for teenage boys. We have been helping young men and their families for over 38 years. Success Where Others Have Failed — It is not uncommon for our center to take in students who were dismissed from other programs. We have had good success working with students who failed to make progress in other centers or similar type programs. State Licensed and Accredited with Honors — Our center is licensed with the state of Arkansas and has the highest possible level of accreditation with Teen Challenge International, USA. Our center received a perfect score (a 100% rating) on our last accreditation review. 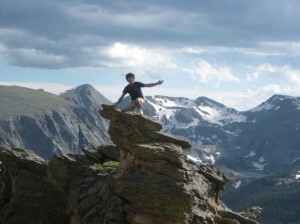 Adventure Based Learning — Our adventure program is affiliated with the Boys Scouts of America. We have received recognition as a Boy Scout Venture Crew. Our students have regular opportunity to experience fun and challenging outdoor activities. 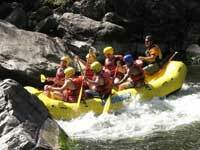 Students enjoy camping, backpacking, rappelling, canoeing, and spelunking (cave exploration). All activities are led by experienced staff and are conducted in a safety conscious manner. An Advisor who works directly with you and your child — He/She will meet regularly with your child, assist him as he addresses life issues, and track his progress throughout the program. Your advisor will be available to communicate with you and your family about your child’s progress, the challenges that he is facing, and other matters of importance while he is at Teen Challenge. Vocational Education and Hands On Skills Training — Students are given the opportunity to learn basic vocational skills such as: woodworking, basic electrical, construction and carpentry, welding, basic automotive, and a variety of other skills. Missions Trips — Students are given the opportunity to take part in a Missions trip. It may be difficult to imagine your son being involved in such an endeavor at this point, but as God works in our students lives, their attitudes and desires change. Young men who were once selfishly motivated become more interested in the well-being of others. They have an intense desire to work hard and serve others on these trips. Our graduates often refer to these missions trips as one of the highlights of their time at Teen Challenge. Family Breaks and Home Visits — Unlike many other residential programs, our students have the opportunity to visit their families during our regularly scheduled breaks. 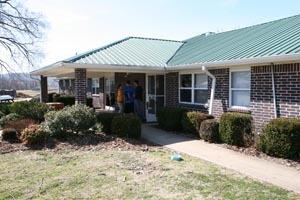 Extra home visits are made available as students advance through the program. These home visits and breaks give students the opportunity to try out new living skills in the real world. They also help to prevent students from becoming “institutionalized” and are indispensable to preparing for a successful life after Teen Challenge.